This year started with a ‘bang’ for us with two new releases. A Meditator’s Life of the Buddha by Bhikkhu Anālayo aims to help meditators gain inspiration and guidance by following the Buddha’s journey. Wild Awake hopes to inspire and support people who are going out into nature and/or reflecting in solitude. The first review of Wild Awake by Middle Way Society is glowing. We are looking forward to two new books coming out this summer. 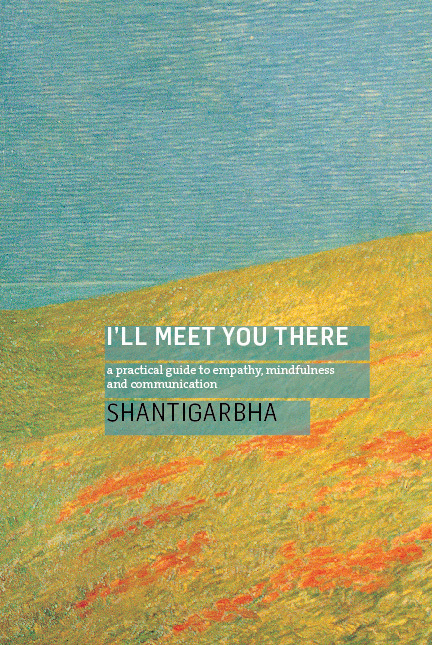 I’ll Meet You There by Shantigarbha. This is a beautifully written guide to how empathy and mindfulness help us connect with ourselves and others. The author is an experienced teacher of Nonviolent Communication (NVC), and an ordained Buddhist in the Triratna movement who’s name means ‘seed of peace’. 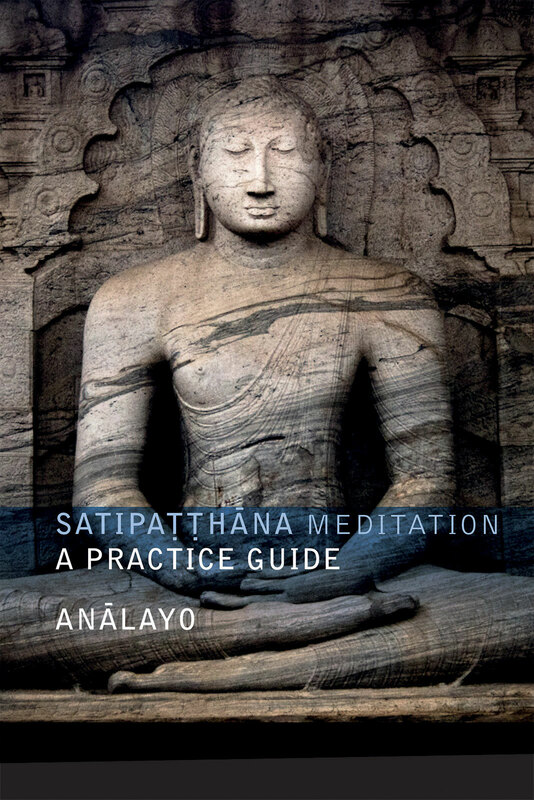 Following on from Bhikkhu Anālayo’s best-selling books, Satipatthāna, the direct path to insight and Perspectives on Satipatthāna, Satipatthāna Meditation: A Practice Guide is a thorough-going guide to the early Buddhist teachings on Satipatthana, the foundations of mindfulness. For each of the seven contemplations covered in this book there are audio recordings by Anālayo with guided meditation instructions, freely available now. As we’re a small charity, we ask that you please consider sponsoring one or both to help us with publication costs. Those contributing sponsorships of £30 or more will receive the eBook and paperback upon publication. Keep up to date with our news on our email mailing list, the news page on our website, or social media.